Headshot London Photography has become one of the most respected and popular photography business’ in London. So popular that we decided to seperate our services. We have now opened our local ‘city of London’ office to better serve our corporate customers. Our move from Shoreditch to the square mile in EC2 will allow us to be on the spot when we are needed. Business Photographer Website is designed to serve the City for the following Services and More: Annual reports, Corporate PR, Marketing materials; brochures, catalogues Websites, Online marketing and press releases. 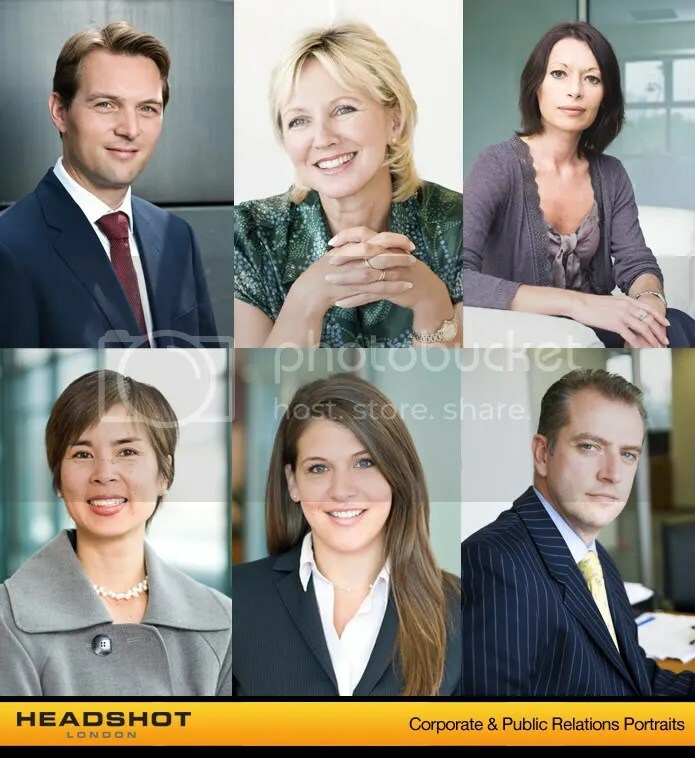 Headshot London Photography – Great quality for Business and Corporate Clients! The website benefits from a good guide on photographic shoots for everything from Actor’s and Actress’ ‘Spotlight’ headshots and Model portfolios for a fresh new career in Fashion to Corporate, PR and Business Photographic Services. If you’re in the market for a good publicity shot, look no further. It does not matter if you require ‘serious business in action’ shoot or a more approachable style of ‘friendly business working for you’ kind of look, they can do it! 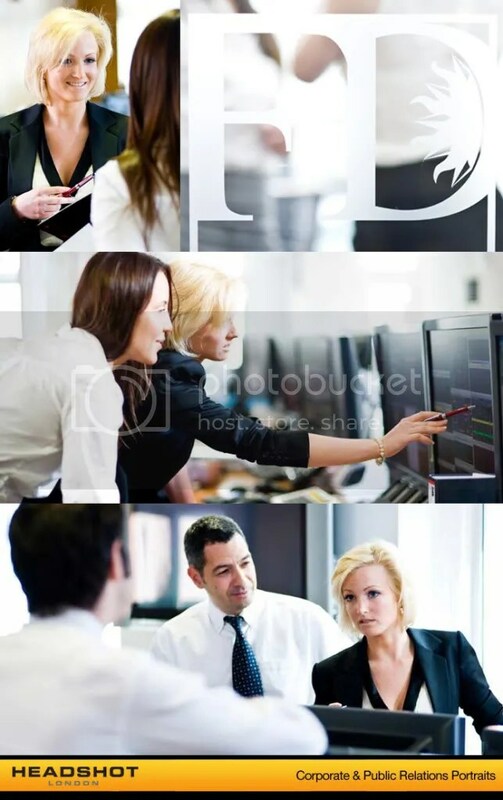 These can be either environmental shoots or more formal less lifestyle looking, office based shots. In addition to actually alive, living, breathing people, Headshot London Photography also offer one of the best pricing packages for ‘Product shots’ that may suit a corporate client. In fact, it seems if you can think of it, they’ll shoot it! – You can see your pictures online within hours of your shoot using our cool new contact sheet viewer on our website! – Secure and easy on-line payments! 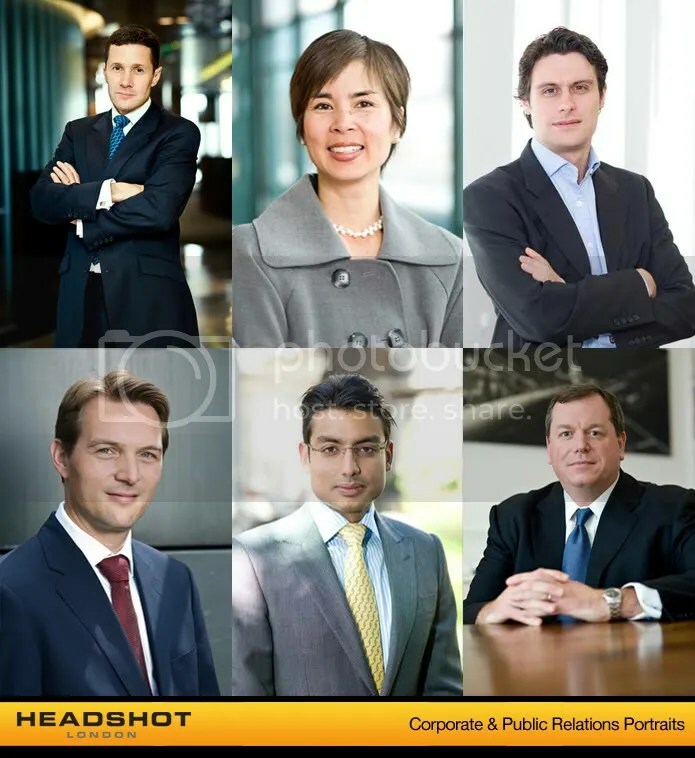 Headshot London’s Professional Corporate Photography often used for: Annual reports, Corporate PR, Marketing materials, Press releases, Corporate catalogues, brochures and advertising, Company publications and websites. We have supplied industries as diverse as TV, Drinks, Fashion, Law, Banking and many others besides. Through our work, we have been published in numerous publications including online. – All images (100+) on CD sent to you within a few days or same day! Do not hesitate to contact us for more information and quotes.